Cute yellow chillie lampwork glass beads, sold by the bag of 6 pcs. Approx. 25-30mm long, 7-8mm wide. 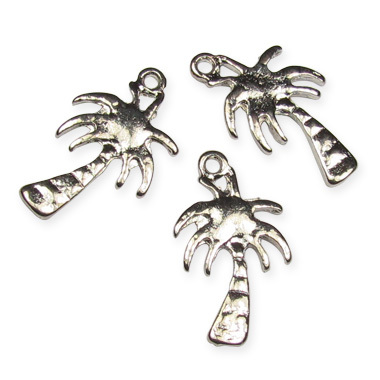 Antique Silver Toned Palm tree Charms. Approximately 18mm long. Sold by the bag of 10pcs. 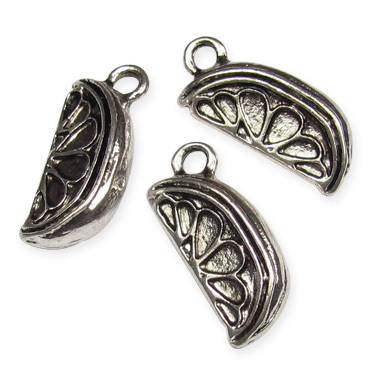 Antique Silver Toned Watermelon Charms. Approximately 20mm long. Sold by the bag of 10pcs. Mixed colours, selection will be random. Lampwork glass pendant, approximately 50mm long. Sold each. 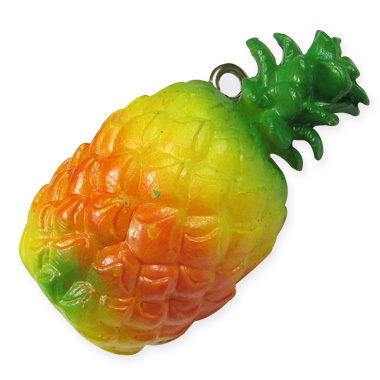 Chunky pineapple pendant - also great as a keyring! Sold each. Approx. 42mm long, 25mm wide. 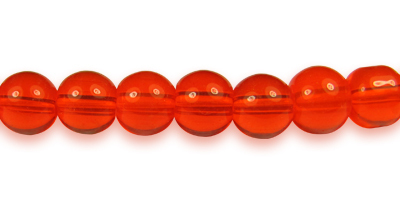 Cute red berry lampwork glass beads, sold by the bag of 6 pcs. Approx. 20mm long, 10mm wide. 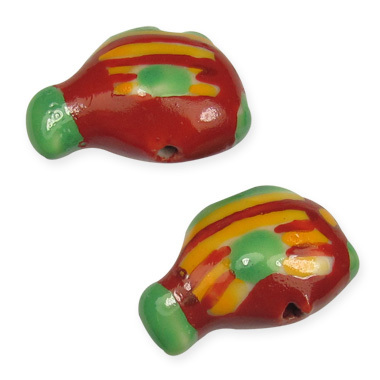 Tropical fish ceramic beads. 24Mm long, 13mm wide. Sold by the bag of 5 beads. 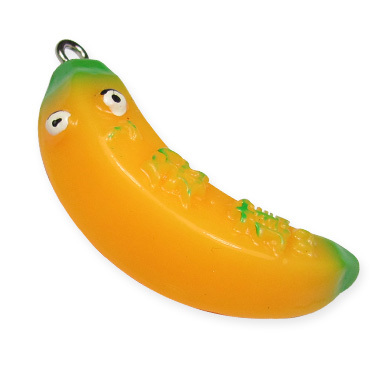 Resin banana pendant with eyes. 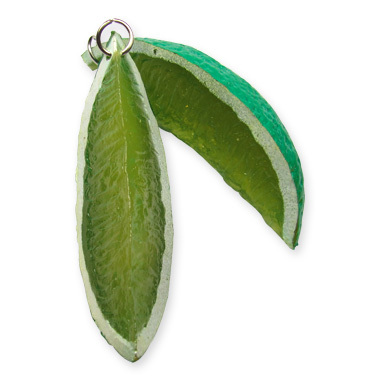 Sold by the bag of 2 pendants. Approx. 48mm long. 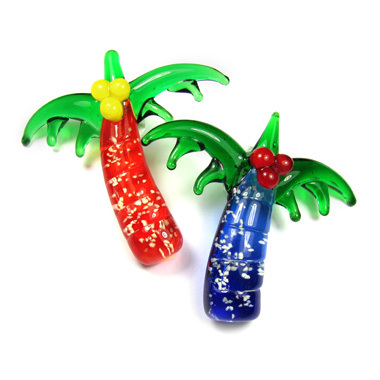 Very cool resin banana pendants. Sold by the bag of 2. Approx. 38mm long, 16mm wide. 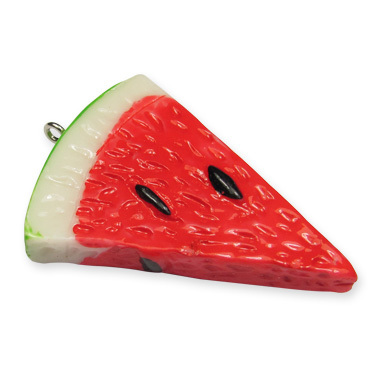 Large watermelon pendant, how funky! 50X35mm. Sold each.